Could one bad decision ruin cycling in Tokyo forever? During the 1990's the streets of Tokyo were teeming with 50cc scooters but now they're gone. Their price, convenience, and easily obtainable licenses them a desirable form of transport among university students and young workers alike. Resembling swarms of angry bees they would weave in and out of traffic and squeezing between cars and the sidewalk to get pole position at the traffic lights. As a cyclist riding with scooters was an interesting challenge, but now they're gone. Historically there were no rules around parking scooters and due to their sudden popularity the sidewalks of Tokyo became choked by the cumbersome machines. The breaking point came in 2003 when the Tokyo Metropolitan Government drafted a new law making it illegal to park scooters on the sidewalk. With no alternative parking available scooters suddenly became inconvenient and expensive rendering them an endangered species almost overnight. Many a motorcycle shop saw their earnings drastically cut, and more than a few went out of business completely. One simple decision by the Tokyo Metropolitan Government killed scooters as a cheap convenient mode of transport in Tokyo, could the same thing happen to bicycles? Cyclists in Tokyo currently enjoy a great amount of freedom when it comes to interpreting the law. Cyclists are supposed to ride on the roads, but sidewalk cycling is the norm. Cycling while holding an umbrella, operating a mobile phone and even cycling with a bag of groceries hanging from your handlebars can land you with a fine (or imprisonment) yet doing so right before a police officer rarely elicits a response. In Japan cycling laws generally go unenforced until such time as an accident occurs. But imagine for a moment that the Tokyo Metropolitan Government took a hard line on cycling laws as they did with scooters, could such a decision kill cycling in the city? Imagine cyclists were banished from the sidewalks and forced to cycle on the roads without the necessary cycling infrastructure, immediately millions of cyclists not confident cycling in traffic would be forced to stop riding. The elderly who rely on bicycles to increase their mobility, adding to their quality of life, would be forced off their bicycles and back into their homes. Parents who carry their children around the neighbourhood by bicycle would choose to walk rather than expose their little ones to the dangers of the road. Forcing cyclists to cycle on the road without appropriate cycling infrastructure would not only be a disaster in terms of cycling numbers, it would have a huge social impact, and possibly even reshape society. Of particular concern at the moment are the new bicycle lanes that are appearing around the city. At great expense protected sidewalk level bicycle lanes that effectively separate cars bicycles and pedestrians have been put in place. This sounds wonderful except that these two way lanes are so narrow they wouldn't be considered wide enough for a single one way lane in many European countries. With barely enough room for cyclists travelling in opposite directions to pass and the way in which they disappear at intersections forcing pedestrians and cycles to mix, their design is flawed to the point of being dangerous. My fear is that once these substandard lanes are in place the rules will be changed forcing cyclists to use the lanes at all times. Not only sidewalk cyclists, but I can imagine road cyclists could also be forced into these narrow little deathtraps. If these poorly designed lanes were to spread, and all cyclists were forced by law to use them I can imagine bicycle gridlock, an increase in accidents and a subsequent decrease in cyclists numbers as cycling becomes less convenient for all. But would Tokyo's cyclists stand for it? 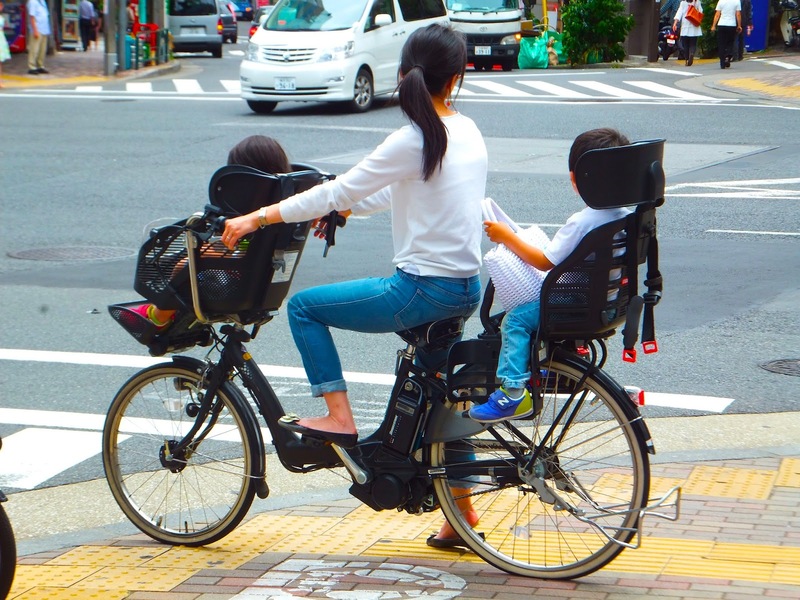 In 2006 Japan's National Police Association decided to outlaw the common practise of cycling while carrying two children as passengers, a move which adversely impacted on the daily lives of millions of families around Japan who use the bicycle for short trips around their neighbourhoods. Under the new law parents unable to carry two children would be forced to walk to kindergartens, schools, and after school activities. They'd be forced to walk to supermarkets, dry cleaners, the doctors or dentists. Not only that, they'd be forced to walk at a child's pace making even the quickest journey by bicycle an epic journey on foot. In short the impact of the ruling was too much for parents to bear so they simply refused to comply. After months of campaigning the NPA eventually backed down and withdrew the ruling instead deciding on a new law stating that only bicycles certified by the Bicycle Association of Japan displaying a BAA (Bicycle Association Approved) sticker could be used to transport more than one child. As none of the bicycles currently in use were BAA approved, and asking parents to purchase new bicycles was impractical, the new law came into effect only on bicycles purchased after 2006. Yet another law was born, another that would go unobserved and unenforced for eternity. 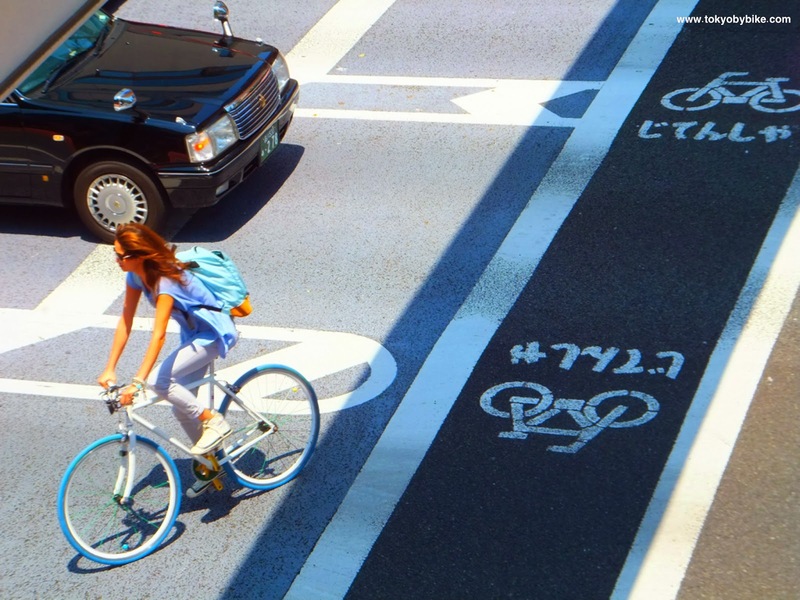 Given the sheer number of people in Japan who rely upon bicycles in their everyday lives, any decision which impacts on the convenience of cycling impacts directly on peoples lives. 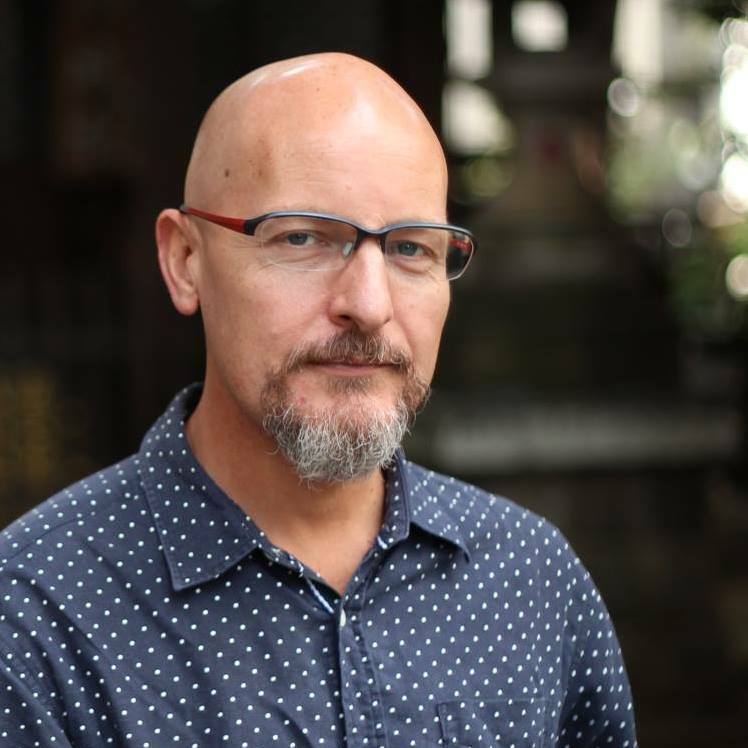 Any new law that dramatically changes the cycling landscape for the worst would have a dramatic impact on the lives tens of millions of people, and possibly even change the dynamics of Japanese society. In the past Japanese citizens have stood firm in the face of authority to have nonsensical laws revoked and we can only hope that they continue to do so lest everyday cycling be rendered extinct by thoughtless decisions and impractical new laws. Cycling is fragile. There is no reason why it must grow. There's no level of cycling from which growth is inevitable, no level of cycling from which declines have not occured. Cycling thrives only when this is made to be the most convenient, pleasant and safe mode of transport. Tokyo: You are risking a huge decline in cycling due to not valuing this mode of transport. Count the costs of trying to accommodate millions more cars, as other cities have to try to do, and that will show how cycling is comparatively a bargain for the city. So don't treat cyclists as a nuisance but respect them. Encourage them. Fund cycling inrastructure properly and set high standards as you can find in the Netherlands so that people want to cycle in increasing numbers. This is the best thing you can do for your citizens. I'm both a motorcyclist and cyclist in Tokyo and I feel that definitely new parking fines on motorcycles made them less convenient... But that slowly changed now and there are more and more motorcycle specific parking areas. Safer for motorcycles and for pedestrians. I hope that if they enforce stricter rules on bicycles, there will be a strengthening of street-riding infrastructure renewal to support this too. I know the transition will be a painful one like always. One thing that really scares me about bicycles.... the electric powered assist cycles. The other day a young girl riding the opposite direction of traffic was blazing toward my direction (uphill) on them with no light (broken?) or helmet at night. I really do hope they enforce some kind of law to control these vehicles and who is licensed to ride them. They are pretty fast and many times too fast to be considered the equivalent of a pure human-powered bicycle.